If you really want to succeed and prosper, this program is designed to facilitate your goals. Unlocking Human Potential is fun, relaxing, and dynamic. It provides a vast array of positive, life-changing messages that you can carry with you and use as regular incentives toward manifesting your helpful dreams, goals, and aspirations. Lead the life you want to live as you learn to unlock your amazing potential and become wildly successful and prosperous. Unlocking Human Potential leads you into a hypnotic zone that makes it easy for you to access your inherent knowledge, talent, and abilities from all dimensions of time. It also helps you to fortify your health and to tap into the endless well of universal knowledge, creativity, and love that is there for us all to access. In addition to aiding you in unlocking your own abilities, this program helps you to replicate the abilities of helpful role models and master teachers inside yourself. 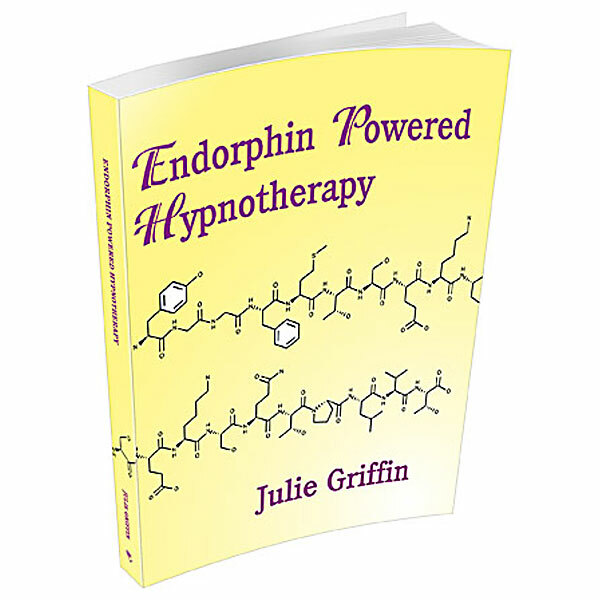 Unlocking Human Potential hypnotically instills helpful messages of courage that will enable you to empower yourself to use your own magical gifts. This program will also help you to free yourself of non-productive negative thoughts and labels; inappropriate fears, and self-sabotaging behaviors. If you really want to succeed and prosper, this program is designed to facilitate your goals. Unlocking Human Potential is fun, relaxing, and dynamic. 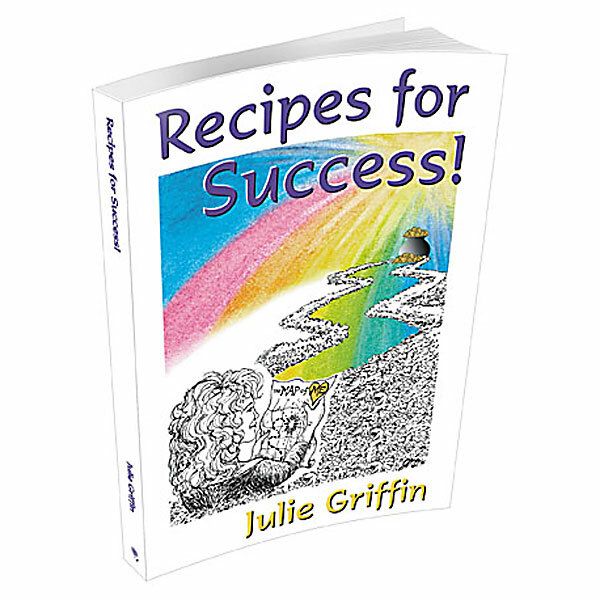 It provides a vast array of positive, life-changing messages that you can carry with you and use as regular incentives toward manifesting your helpful dreams, goals, and aspirations. Lead the life you want to live as you learn to unlock your amazing potential and become wildly successful and prosperous.